In the land of grammin, it’s so easy to have your feed overrun by posts you passively scroll by on the search for something you connect with. I follow QUITE a few of Philly peeps over on my Instagram, but I always look forward to posts from some specific accounts. 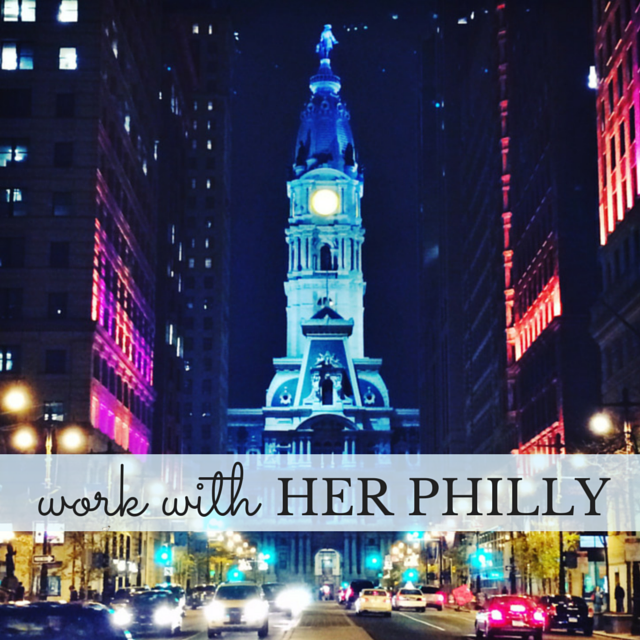 Today, I wanted to share with you 5 of my faaavorite Philly Instagram accounts (all run by amazing women, of course!) that always get me to double tap. The buzz came in waves: Picnic dinner party. All white. Dancing. Wine. Surprise location. I was intrigued, and I needed to know more. But the secrets Dîner en Blanc keep are all part of the equation . . . the very fabulous, glamorous, unique equation. 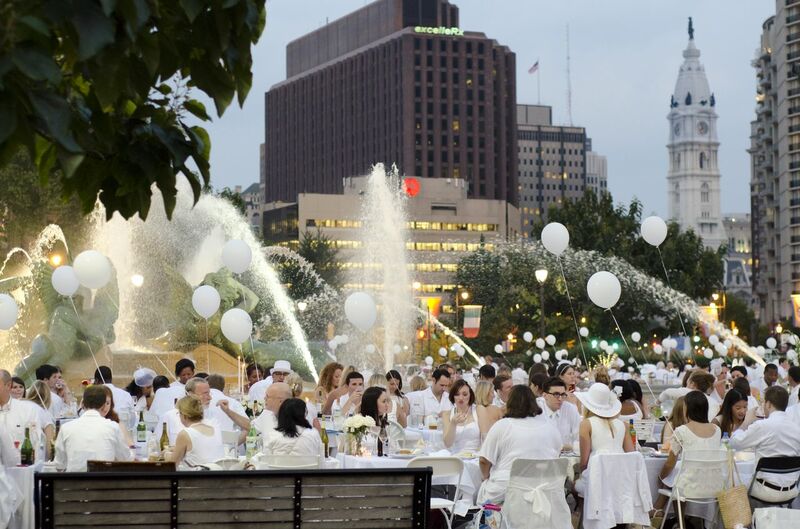 To cure my curiosity, I got a chance to chat with Natanya DiBona, Dîner en Blanc (DEB) Philadelphia’s Co-Host, about the whitest event of the season. Turns out, curiosity is what lead Natanya to DEB in the first place. When her Aunt & Uncle told her about an invite-only all-white picnic in their city of Montreal, Natanya did some research & was instantly hooked, leading her to the co-host position of DEB Philadelphia. DEB started 25 years ago in Paris, and has since grown to over a dozen cities around the world. The goal of the event is simple: give residents a reason to celebrate the public space of their city. DEB is essentially a pop-up picnic dinner party, in that invited guests (sign up for the DEB wait list here), clad only in white, bring everything with them! That’s right: your table, chairs, linens, china, and dinner are all coming & leaving with you. That personal investment, Natanya says, is what transforms the event. Everyone brings something to the table that they’re proud of or passionate about, and the event feeds off of that. 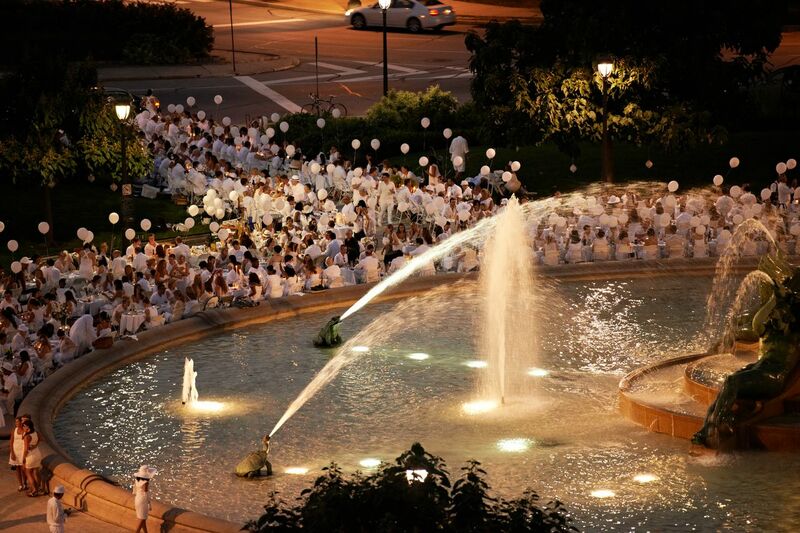 While the location of DEB is not revealed to guests until they’re walking to the event itself on August 22nd, last year, it took place in Philly’s Logan Circle. As you can see by the pictures, the night looked magical. For the Philly lady, DEB is a must this summer. The weeks leading up to the event, as Natanya described them, generate a serious amount of buzz and build a tremendous community among Philadelphians. The excitement she described reminded me of kids the summer before they go off to college, trading tips on where to purchase dorm room necessities and Facebook stalking potential new friends down the hall. It seems fantastic, that is, if you get a spot . . .
Because DEB takes place in a public space with restrictions, not everyone who is interested can lawfully attend. But, I’ve got the lowdown on the thee phase invite process. Invitees for each phase will get an email this month with info on the date they can register. Phase 1 tickets are first offered to all of the registered guests of last year’s DEB (AKA you signed up for you & your date on the DEB website). Phase 2 tickets are offered to suggestions or recommendations of Phase 1 attendees. And then there’s Phase 3, the wait list. Don’t let the numbers swirling around out there about the size of the wait list discourage you from signing up. It does not matter what order you put your name on the wait list, everyone on there gets the same email with the opportunity to register at the same time. So, if you have not signed up yet, do it now and wait for that email! In order to allow room for all of the invited guests, the DEB co-hosts must account for every inch of space, so there are some pretty strict guidelines on what can & can not come with you and on you. Your table (which, remember, must be carried by you!) must be at least 28” high x 28” square, and at most 32” high by x 32” square. Your clothing must be elegant – AKA no white jeans, shorts or baseball hats. Pretty reasonable, right? 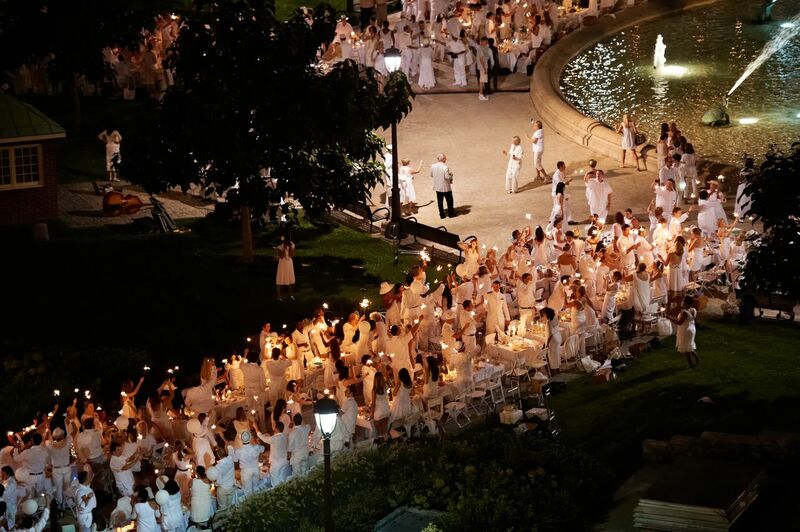 You can keep up with all of the Dîner en Blanc happenings on their Facebook & Twitter pages. Plus, I have a few final tips & tidbits Natanya shared with me that I get to share with all of you . . .
1. Since the event is BYOB, 21 & over only, please! 2. Shop early for your picnic supplies & outfit! Not only do stores start putting out their Fall stuff soon, but other DEB invitees start their shopping! 3. DEB is open to & encourages all types of pairings. Mother & daughter, Aunt & niece, neighbors, etc. You must fill in the name of your date when you officially register, but don’t worry, you can always change it later. 4. When you sign up, you’ll need to pick your Pedestrian Leader. If you’d like to sit near another table or two, make sure you all pick the same leader. 5. 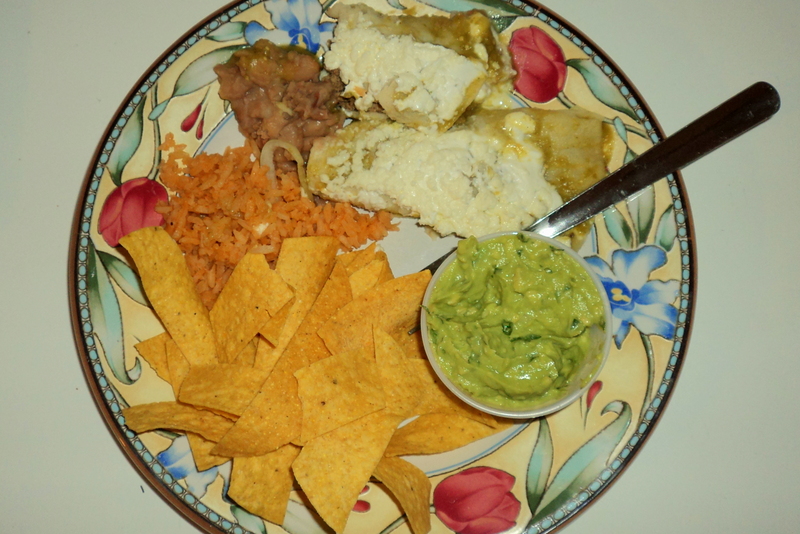 For my ladies who hate to cook, DEB offers some options for pre-made dinners. Visit their site for more info. Last week, the lovely Jade of stylewallflower nominated me for a super cool Liebster Award! In case this is a relatively new term to you (like it was to me! ), allow me to explain. A Liebster Award is given from one blogger to another as a way to get to know new & fabulous people. There are a few interpretations of how many followers the nominated blogs should have & how many bloggers to nominate, but either way, it’s an awesome honor. So with that, on to the questions! Share 11 things about yourself . . .
1. My little sis Lindsay is my BFF. I feel pretty lucky to have her as my sister. 2. I will never get tired of visiting in Disney World. 3. My favorite artist is Kurt Halsey. My apartment is covered in prints of his work, mostly from my many Art Star calendars. 4. Almost every pair of earrings I own are from thrift stores. 5. I am a proud sister of Delta Gamma sorority! 6. I’ve been blessed with parents who love traveling. Some of our best vacations include Italy, San Diego & Miami. 7. I have a huge obsession with YouTube beauty gurus and their lives. Especially the British ones. 8. I still take my laundry home to my parents’ house every chance I get. 9. I listen to Elvis Duran & the Morning Show every day on my way to work. 10. I have two guilty pleasure movies: Love & Basketball and Varsity Blues. 11. Otters are my favorite animal. I could watch the otters at the Philadelphia Zoo for hours. Answer the 11 questions given to you . . .
1. What was your major in college? Communications with an English minor. 2. Why did you start blogging? I wanted to meet new people, write more, and have an excuse to document my exploration of a new city. 3. Pick: Mr. or Mrs. Carter? Mrs. Go Bey! 4. Favorite celebrity baby? Even though she is not a baby anymore, Suri Cruise. 5. Where was your favorite vacation? Italy. 6. What is your favorite neighborhood in Philly? Although I am trying to broaden my horizons, Rittenhouse will always have my heart. 7. What is your dream job? Anything that involves a little social media & some writing! 8. Favorite designer/celebrity collaboration? Prabal Gurung For Target. 9. Which musician do you wish would just stop making music and go away? NICKLEBACK & CREED. Like, for real. 10. What was your favorite concert and when? I love Coldplay concerts. I’ve been to two, and they were both amazing. 11. What are you looking forward to this summer? Phillies games, weekend trips with my friends & going home to the beach! 11 Questions For My Nominees to Answer . . .
1. What is your favorite video on YouTube? 2. Do you like the Philly sports teams? 3. 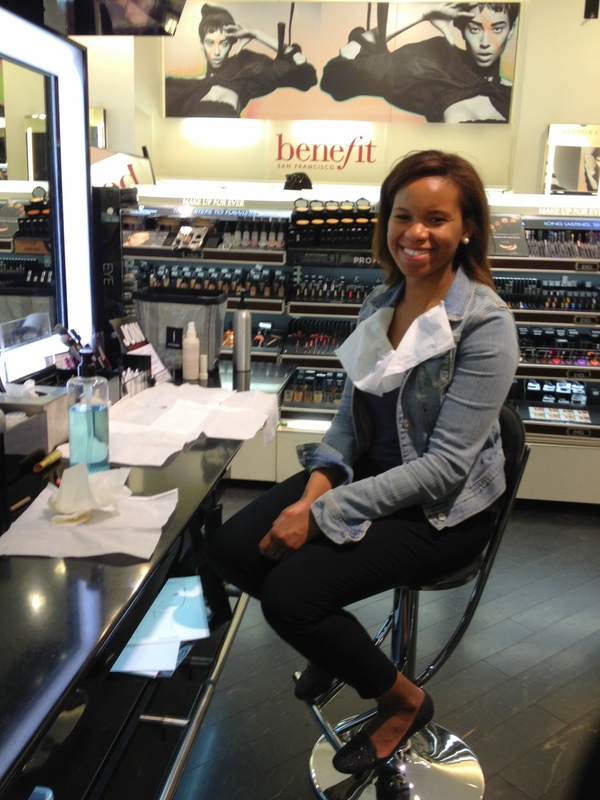 What is your favorite area to shop in the city? 4. #1 tips for new bloggers? 5. Recommend your favorite book. 7. Give us your favorite hidden Philly gem? 8. Are you more or a beach or pool girl? 9. 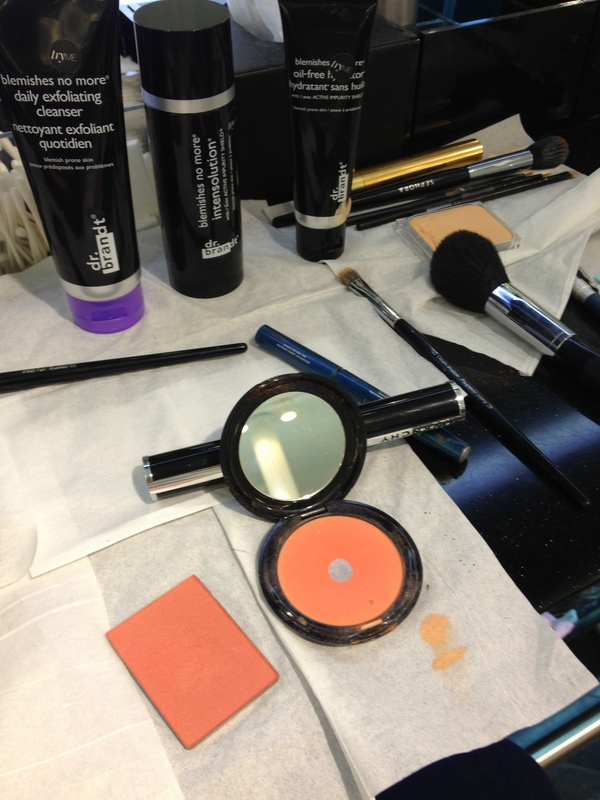 Is there a beauty item you can’t live without? 10. 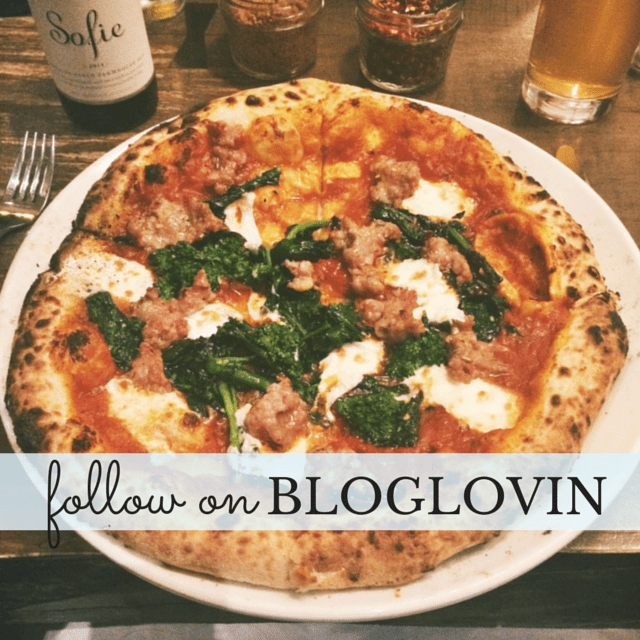 What is your favorite Philly restaurant? 11. How has blogging changed your life? During my senior year of college, two froyo shops opened up within a few steps of my apartment. 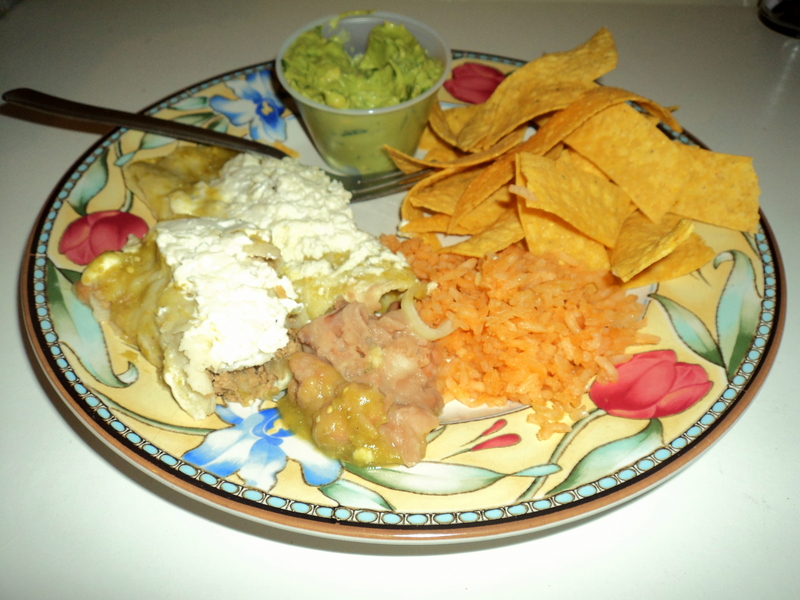 It became our weakness, as it was always fresh & consistently yummy. Since moving to the city, I have had many yummy froyo trips, but, perhaps luckily, none have been as close as my college spots. So, I was excited to hear about the Grand Opening of The Igloo (2223 Grays Ferry Avenue), a new frozen yogurt shop in Philadelphia. The inside of the shop is bright & modern. The set-up allows for a nice flow to move people through the line. The shop has lots of yummy flavors, like Raspberry & Pomegranate, Tahitian Vanilla, and Cookies & Cream. Each self service pump has a mixed pump in the center to swirl together two complementing flavors. I chose Peanut Butter & Dark Chocolate! Yum. In addition to candy toppings, The Igloo also has some fruit, sprinkle & crushed cookie options. My favorite topping was the chocolate sauce that hardened into a shell. My friend Kenya & I did a pretty good job with our creations, don’t you think? I definitely will be visiting The Igloo during the upcoming months for a sweet treat! They apparently have a salted caramel flavor that I really want to try – yum! March was a busy month! Between birthdays, reunions and weekend trips . 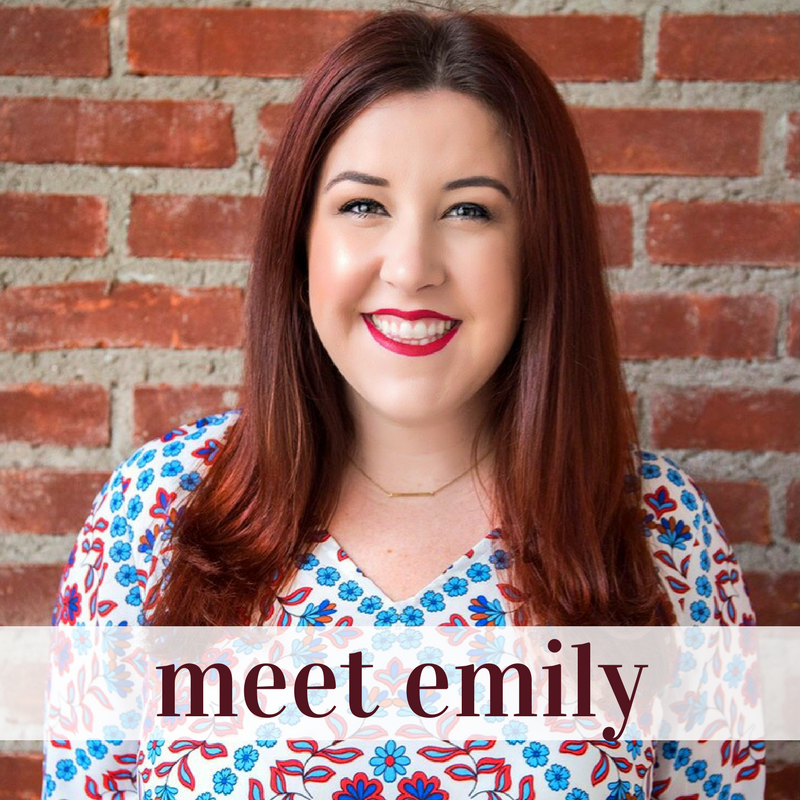 . . sprinkled in with some amazing opportunities, I had a full schedule, and I absolutely loved it! Check out some of the highlights . . .
One of my favorite days of the year – free Rita’s water ice // And favorite day of the year Part 2 . . . Some thrift store finds at my favorite shop in South Jersey // Finally got to try a burger at Rouge! One of the hardest things for me to deal with when I moved out of my parents’ place was the lack of dishwasher. I am a dishwasher girl, through & through, and the thought of cleaning dishes made me feel like a real life Cinderella (and also apparently a snob). I was not happy to find out that living in Philadelphia post-college, the dishwasher scene does not get much better. After awhile, I was over the dry hands and cracked dishes from things slipping out of my grip. So when I finally saw an article in a magazine about how bad dish-washing liquid is for your skin (I have since misplaced said magazine, of course), I knew I needed something to combat this. After an extensive Etsy search, I found HostessCouture. The gloves are great because the are all “industrial strength” latex on the outside with a comfy cotton lining on the inside. I love that if I need my hands (dry) while I’m in the middle of washing, I can slip these off & it’s all good. The only thing I find troublesome is where to hang the gloves to dry when I’m finished using them. I usually just lay them across the faucet. The gloves each run at $15/pair and ship FREE! Madison let me know a lot of her customers pick up the gloves for bridal showers, engagement parties, Mother’s Day, and even as a gift for gardeners. For Christmas this year, my mom got our family tickets to attend Matilda on Broadway. 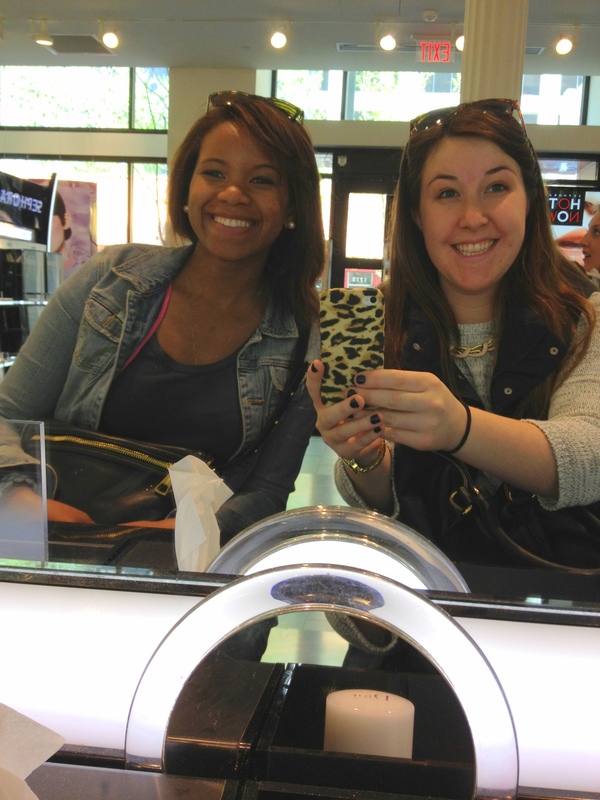 This past weekend, we drove up to NYC for some shopping, some chomping and the play! 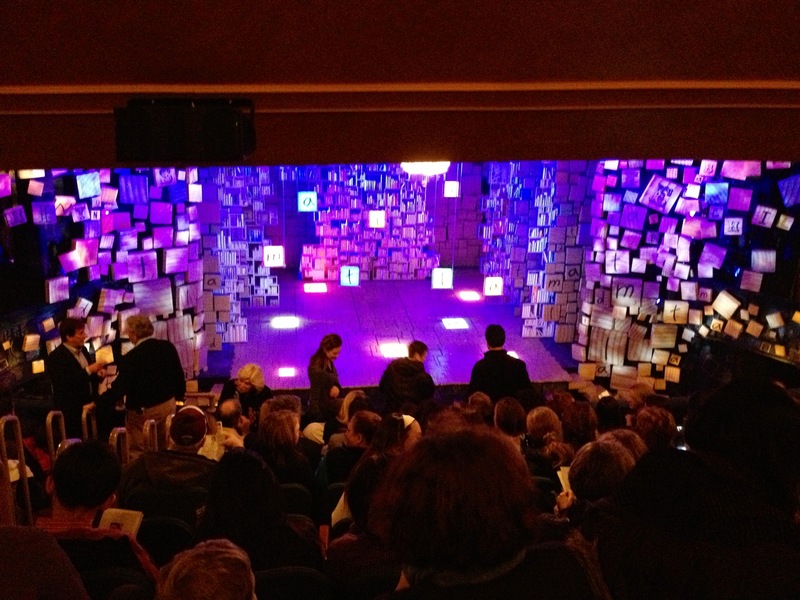 While I am a huge fan of theatre and love going to see plays to begin with, I thought Matilda was truly spectacular. We attended one of the Preview Performances (March 4 – April 14) at the Shubert Theatre (225 West 44th St.). We were in one of the top center rows, but could still see everything on the stage perfectly. The sets were beautiful and so well done, and the special effects were fantastic. As most of the songs were performed by children, I wasn’t immediately in love with any of the music when I heard it. However today, I have been listening to this song on repeat . . . so it has definitely grown on me! We were truly so impressed with the child actors (we saw the adorable Oona Laurence as Matilda) and thought they outshone most of the adults (except, of course, the hysterical Bertie Carvel as Miss Trunchbull – and yes, that’s a man). 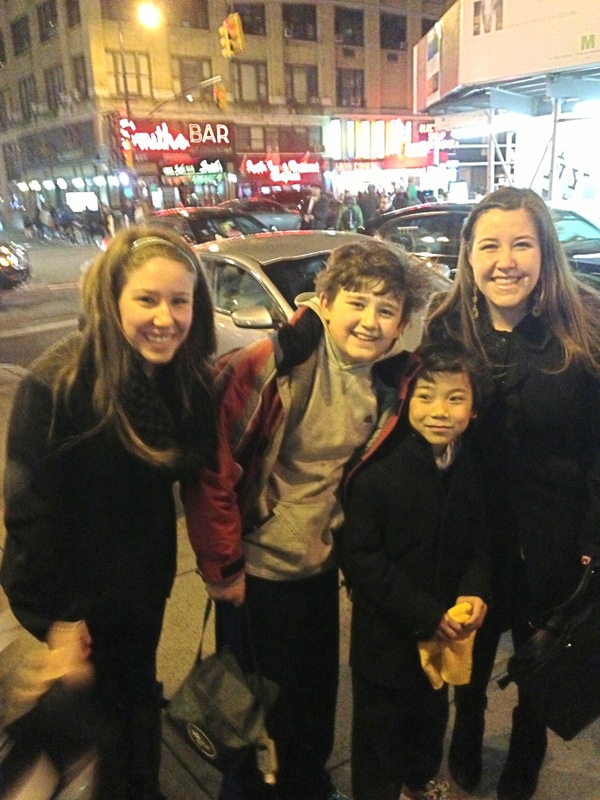 We were even lucky enough to run into two of these adorable little nuggets (Jack Broderick as Bruce & Ted Wilson as Eric) outside of the theatre after the show! How cute are they? Matilda runs through early December and tickets range from $32 – $147. They also offer student tickets for some performances. The play runs about 2.5 hours with intermission – the perfect length! 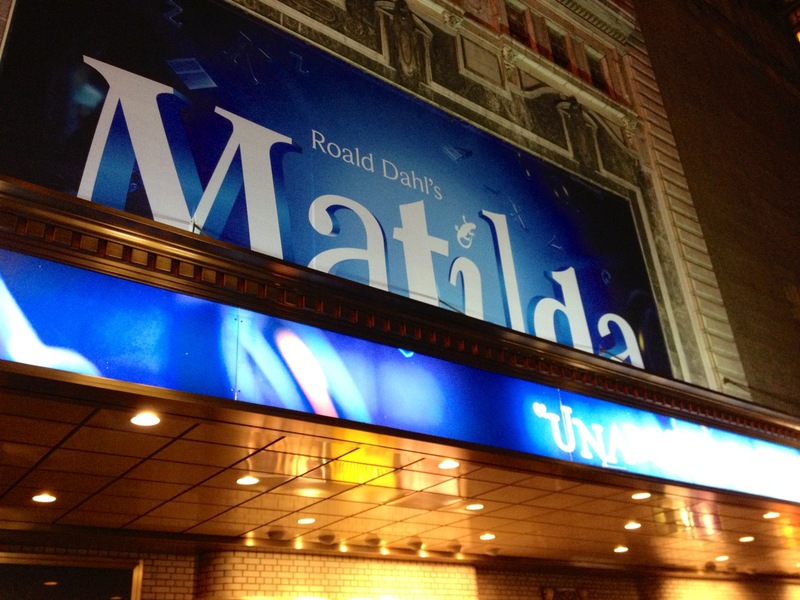 I highly recommend Matilda on Broadway (and a weekend in NYC!) 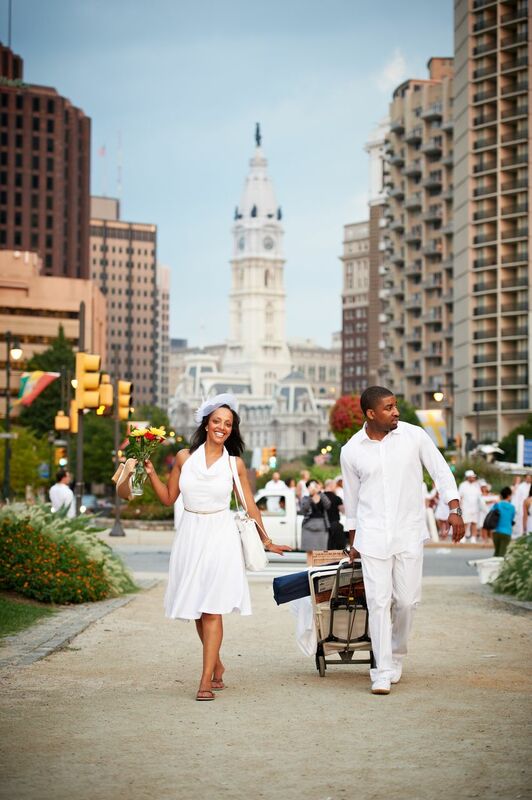 as a great getaway option for Philadelphians of any age. Have you attended any Broadway plays recently? What’s your favorite?